Elyssa Shifren represents clients injured due to medical malpractice or nursing home abuse and neglect. Understanding that most of her clients are bringing a lawsuit because they are going through trying times, Elyssa ensures that her clients feel as comfortable as possible during the litigation process. Elyssa works hard for her clients and is listed as a Super Lawyer’s “Rising Star” for her successful advocacy. 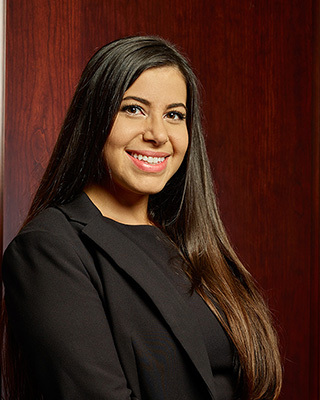 Elyssa is an associate with Duffy & Duffy, PLLC, a plaintiff’s medical malpractice firm which represents clients throughout New York State, including Long Island, the five boroughs, and the Hudson Valley area.